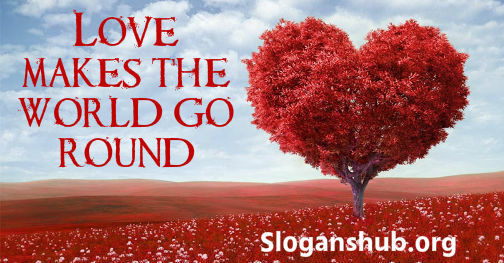 In this post, you will find 100+ Creative Valentine’s Day Slogans, Valentines Slogans, Valentines Marketing Slogans, Valentines Advertising Slogans and Valentines Day Sayings. I’m really lucky to have you as my friend! You wrote the book on being cool! Will you come my way, this Valentine’s Day? LOVE YOU my Princess with all my heart. Happy Valentine’s Day. Valentine’s Day is finally here, why not give them their heart’s desire?